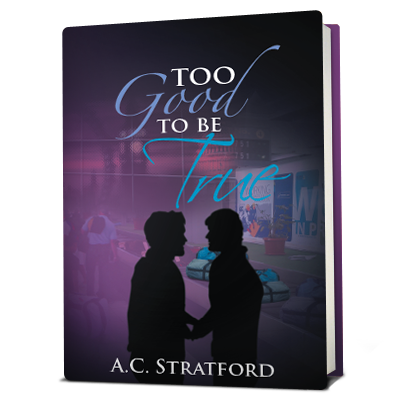 Follow these stories and more in the new series by A.C. Stratford. 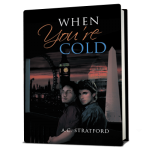 Sometimes, boy meets boy, boy breaks boy’s heart and neither of them really get over it. How do you try to start new relationships when you’re hung up on the past? 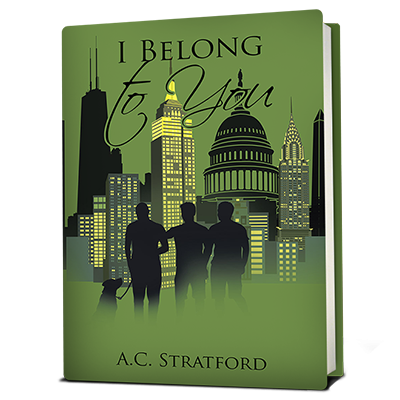 Can Mitchell and Nate open their hearts to others when they feel permanently scarred from their past? As their career paths start to overlap, can they get over their pasts if it keeps coming back? If you could ask the person who broke your heart why they did it, would you? 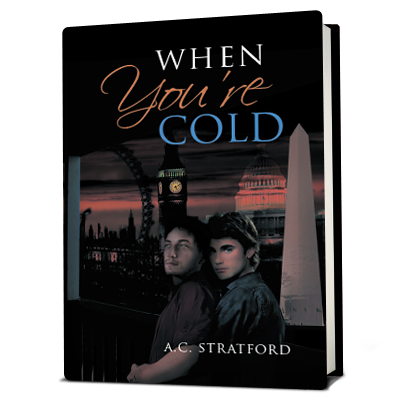 In this steamy sequel to When You’re Cold, we find that now Nathaniel Blake can’t avoid talking to the man that broke his heart in college. Can they put their past aside to work together? Can they all pull together to get through this difficult situation? Does trying to make up for past mistakes only lead to new ones? 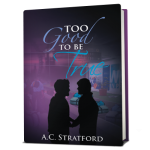 Continuing where “Too Good To Be True” left off, everyone is in London, struggling with how to deal with a difficult case because now, their friend, Sergio del Mundo, is involved. 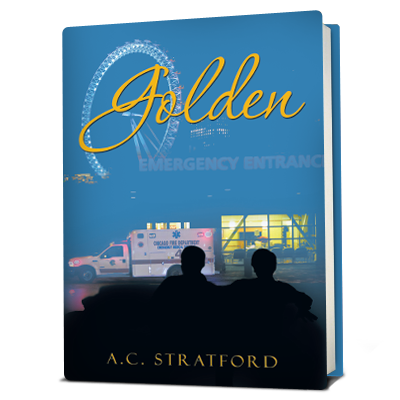 Dr. Mitchell Davis has to treat his best friend and try to stay objective. Is second-guessing a sign of regret? 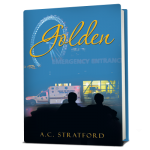 In the fourth book of the series, the men face the consequences of their choices and confront more life-changing events. New cities, fresh faces, and different dilemmas. Have they learned from their mistakes?